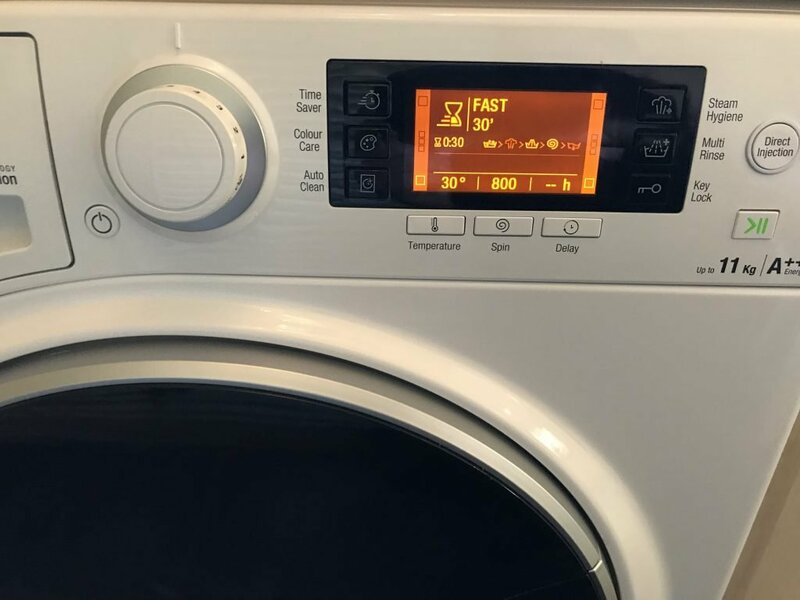 We’re based in Bath and have been successfully carrying out dishwasher, tumble dryer and washing machine repairs in Bath for over 25 years. We know the area well and regularly carry out domestic appliance repairs in areas such as Oldfield Park, Combe Down, Weston and Twerton. 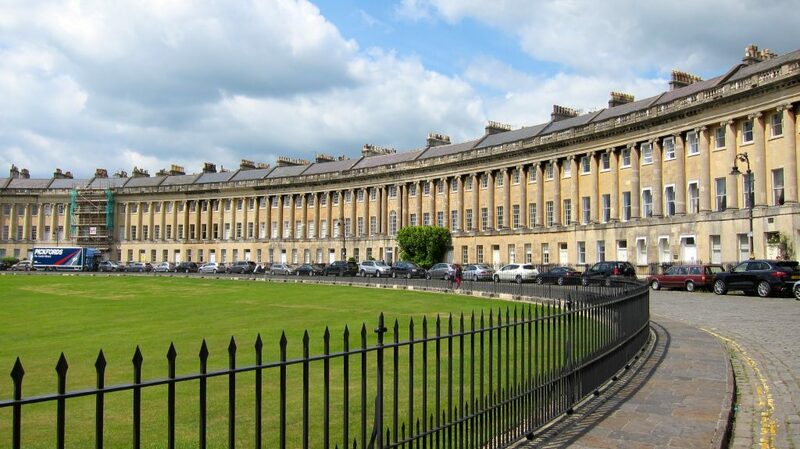 Being situated in Bath, we are just minutes away from attending to your dishwasher, tumble dryer or washing machine repair. Usually, we can get to you on the same day or next day in most cases. 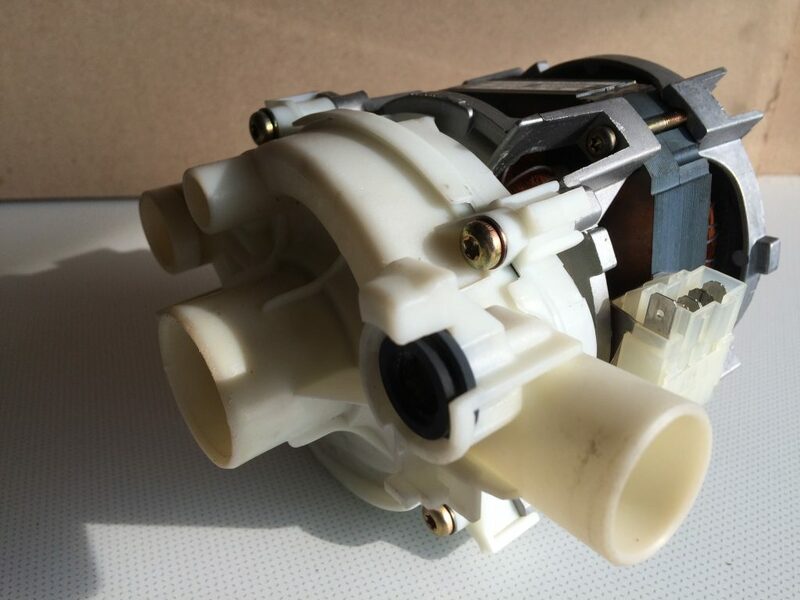 Furthermore, with plenty of spares on board, your appliance repair will usually be completed on the first visit. 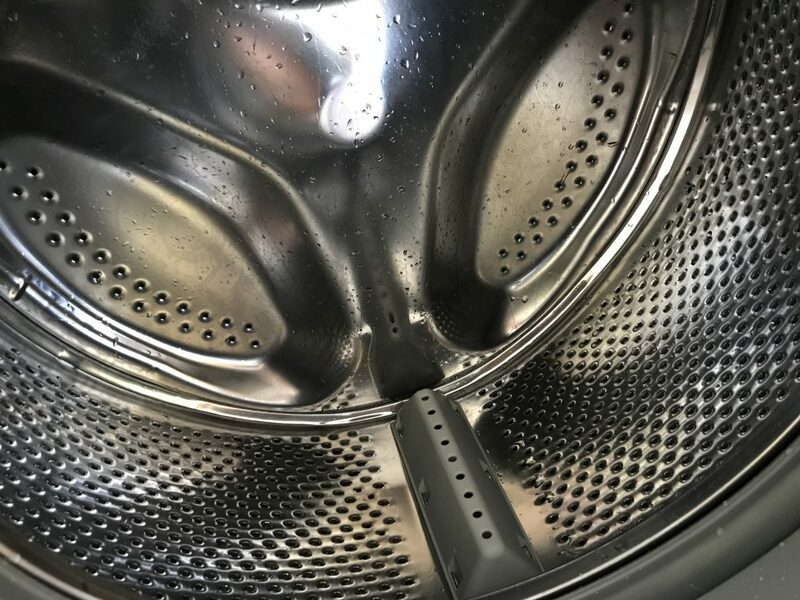 We’re based in Bath and have been successfully repairing washing machines, dishwashers and tumble dryers in Bath for over 25 years. 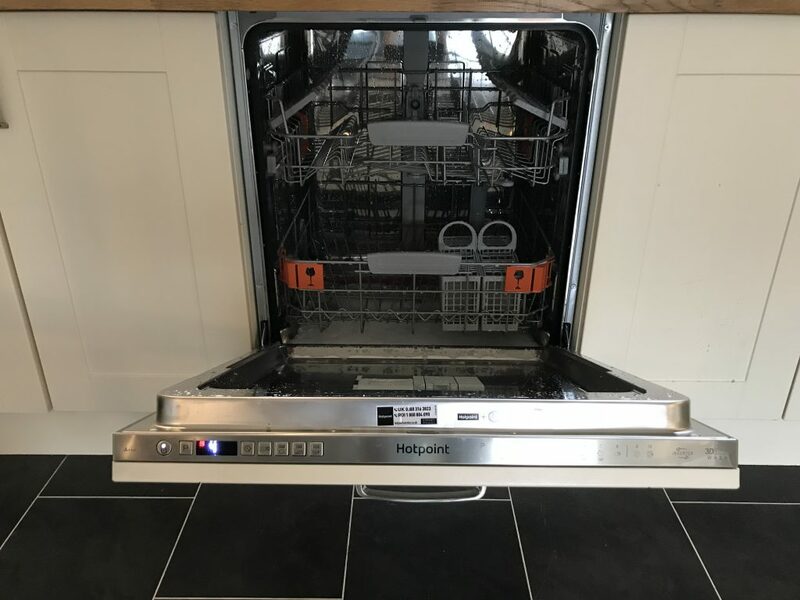 We know the area well and regularly carry out domestic appliance repairs in areas such as Oldfield Park, Combe Down, Weston and Twerton.